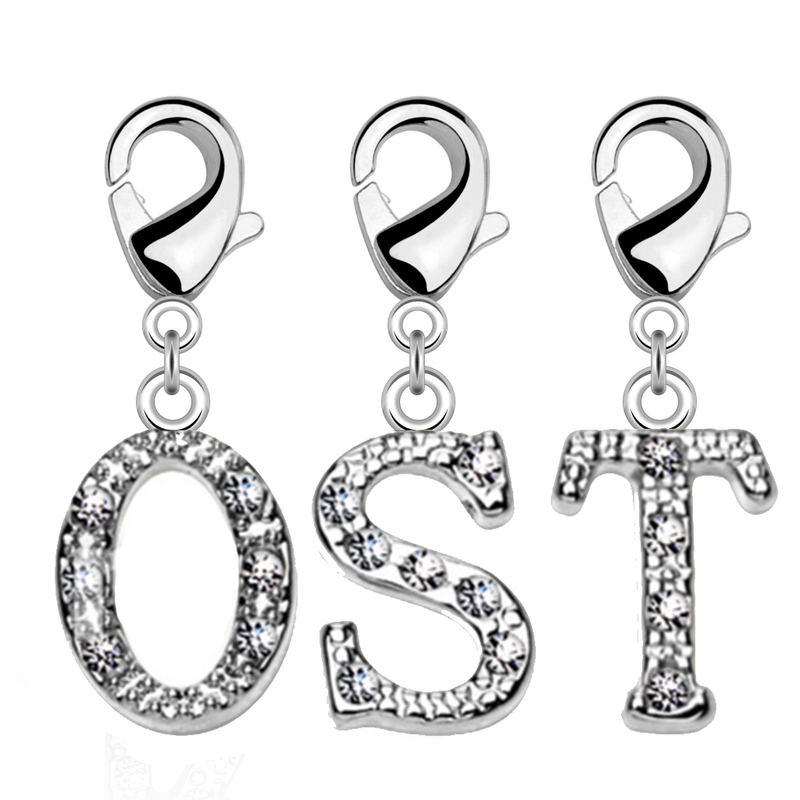 3 Charms, letter O, letter S and letter T. Represent your business in style! 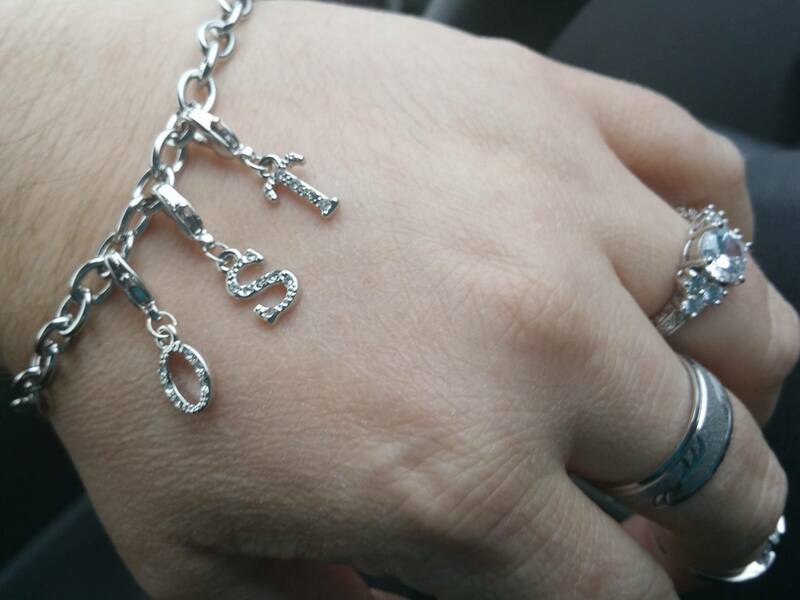 Add it to a bracelet (works best with our Cable Chain Bracelet in 1.5mm or 1mm - doesn't fit on the 2mm bracelet), or add to a necklace or dangle it from anything you want! **ONLY AVAILABLE WHILE SUPPLIES LAST** Please check back frequently for restocked items.